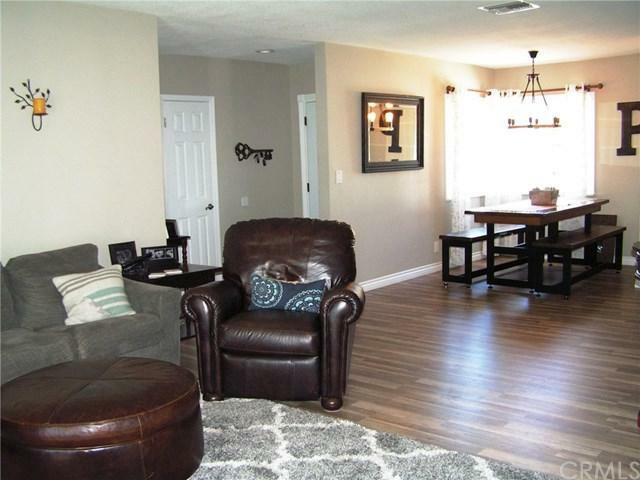 Enter this beautiful turnkey home and experience an open floor plan that feels spacious and inviting with numerous upgrades and tasteful decorating. As you enter the foyer find rich wood flooring flowing throughout complimented by plantation shutters and drapery accents. The chefs kitchen features rich wood cabinetry, stainless appliances and a built in pantry. Enjoy the beautiful mountain views with seasonal snow from the corner dining area. The cozy fireplace adds to the warmth and charm. Energy efficie Enter this beautiful turnkey home and experience an open floor plan that feels spacious and inviting with numerous upgrades and tasteful decorating. As you enter the foyer find rich wood flooring flowing throughout complimented by plantation shutters and drapery accents. The chefs kitchen features rich wood cabinetry, stainless appliances and a built in pantry. Enjoy the beautiful mountain views with seasonal snow from the corner dining area. 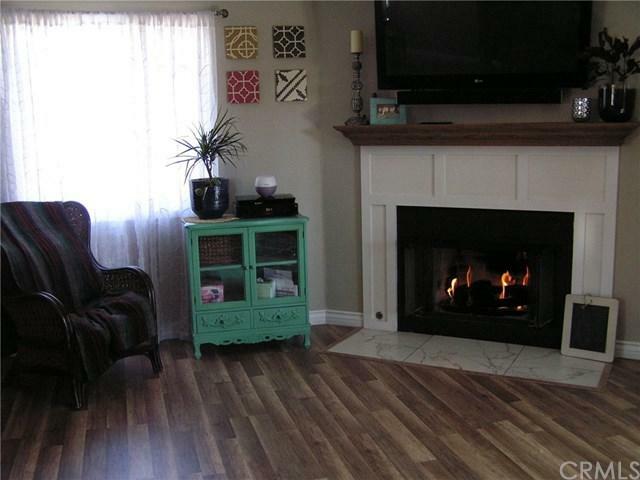 The cozy fireplace adds to the warmth and charm. Energy efficient dual pane windows, copper plumbing, electrical panel, central air and ceiling fans will keep you comfy and cozy. French doors allow for easy rear yard access where you will enjoy 2 shady covered patios ideal for entertaining. 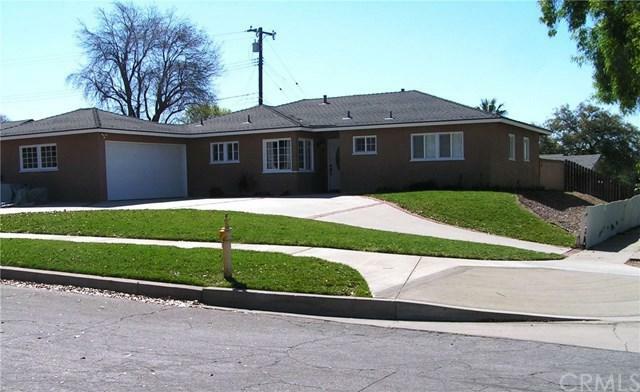 This home sits proudly on a corner lot with a circular driveway and a double attached garage. 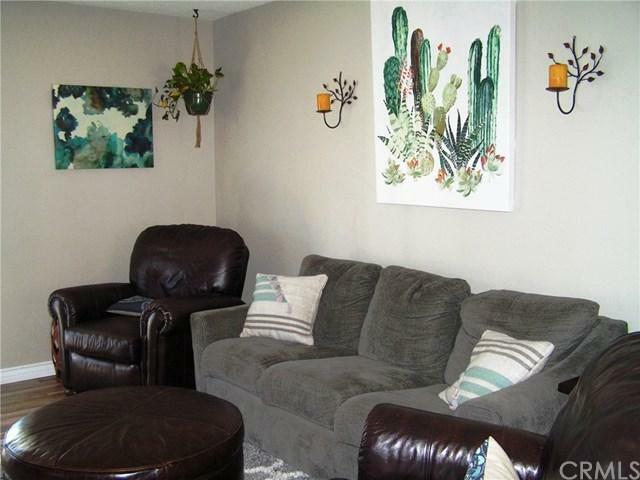 Excellent location with schools, parks and shopping nearby.